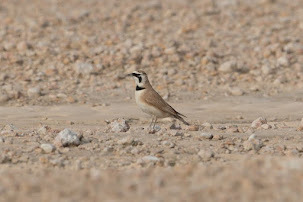 357 Common Shelduck Tadorna tadorna, the largest flock for some years at the site, were at Sabkhat Al Fasl 6th January along with 19 Western Marsh Harriers Circus aeruginosus which was a high count. 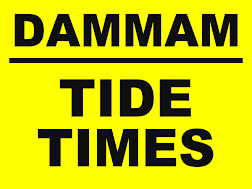 Six adult and two first year Eurasian Spoonbills Platalea leucorodia were at Dammam Port Mangroves 13th January with six adults still present 10th February. 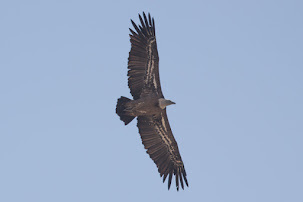 Thirteen Greater Spotted Eagles Aquila clanga at Sabkhat Al Fasl 2nd February was the highest count of the winter and were accompanied by two second calendar year Eastern Imperial Eagles Aquilla heliacal. 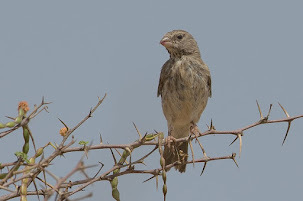 Six Corn Buntings Emberiza calandra were at Dhahran 9th February with four still present the next day. 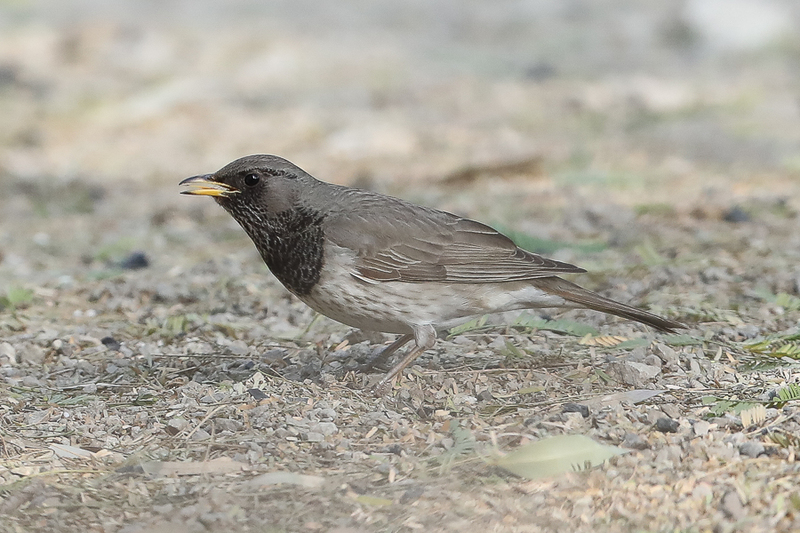 Two adult Armenian Gulls Larus armenicus were at the Dammam–Al Khobar wader roost (south) 10th February, the status of this species in the Eastern Province is uncertain but it appears to be scarce or rare. 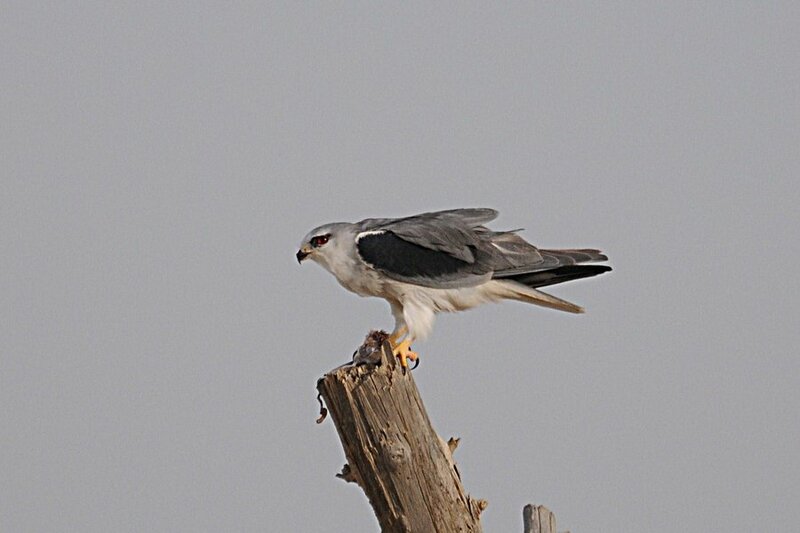 A second calendar year Short-toed Snake Eagle Circaetus gallicus was over Dhahran 11th February. 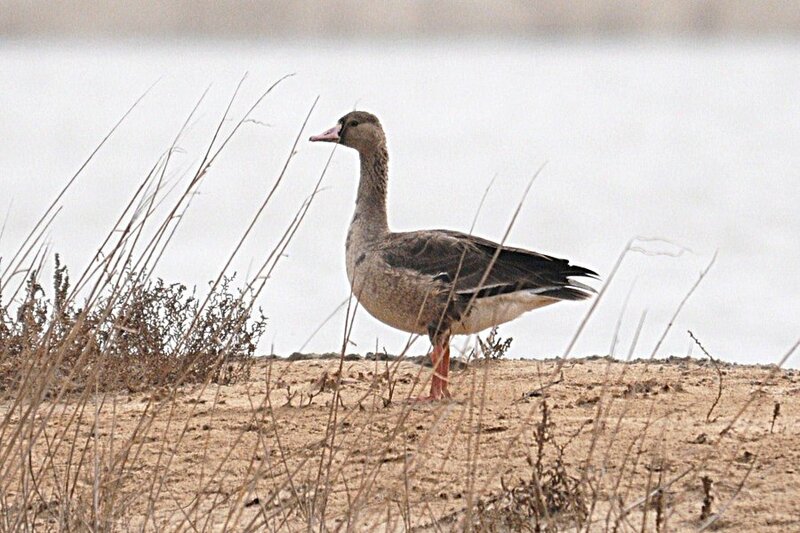 A single second calendar year Greater White-fronted Goose Anser albifrons was at Sabkhat Al Fasl 17th & 18th February which is a vagrant to the Eastern Province of Saudi Arabia. 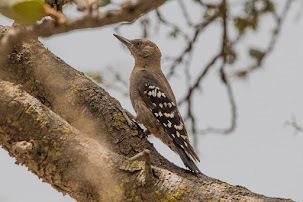 A juvenile Crested Honey Buzzard Pernis ptilorhynchus was at Dhahran 29th March while an adult Black-winged Kite Elanus (caeruleus) vociferus was there from 29th March until 17th April. 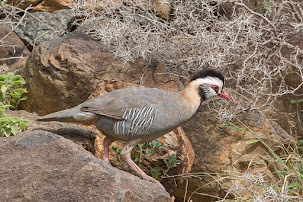 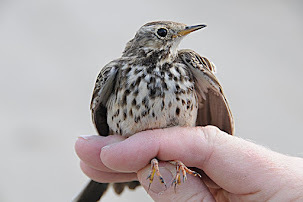 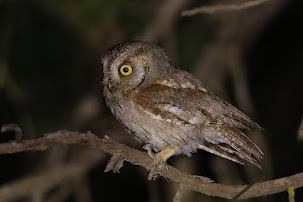 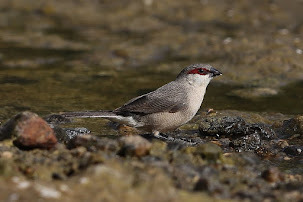 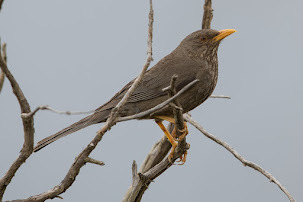 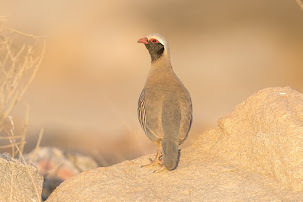 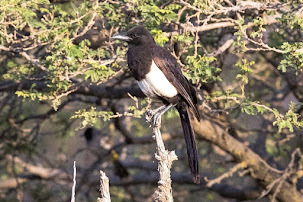 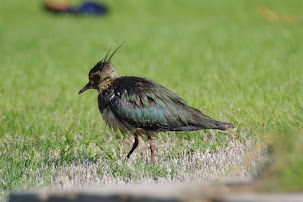 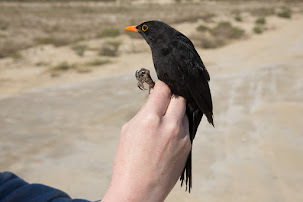 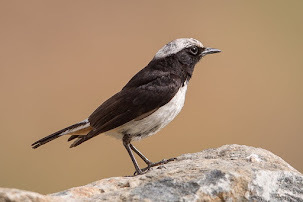 This bird appeared to be of the eastern sub-species Elanus (caeruleus) vociferus as it had very dark under-wing markings on the secondaries unlike the more western race Elanus (caeruleus) caeruleus and was the first record for the Eastern Province of Saudi Arabia. 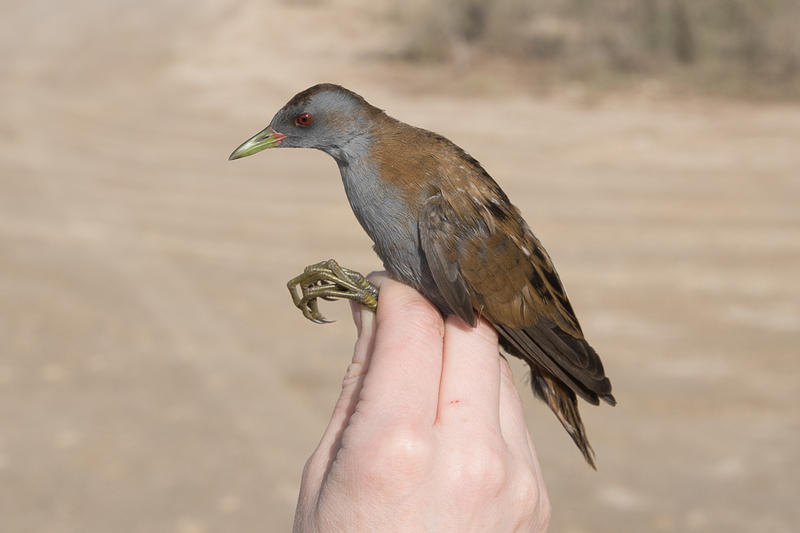 Two adult male Little Crakes Porzana parva were at Dhahran 29th February with four (three males and a female) 4th & 5th March with singles seen until 20th March. 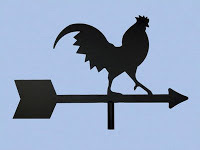 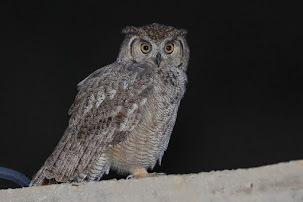 An Egyptian Nightjar Caprimulgus aegyptius was seen in the evening of 4th March at Dhahran with an adult male Finsch’s Wheatear Oenanthe finschii at the same site in the evening of 7th March. 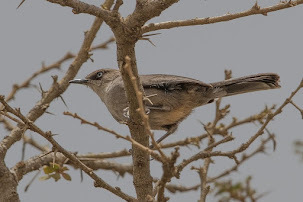 An adult White-spectacled Bulbul Pycnonotus xanthopygos was at Sabkhat Al Fasl 30th March which appears to be only the second record for the Eastern Province. 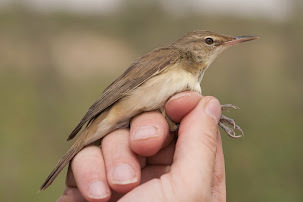 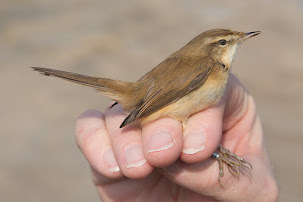 A Common Grasshopper Warbler Locustella naevia was at Dhahran 1st April. 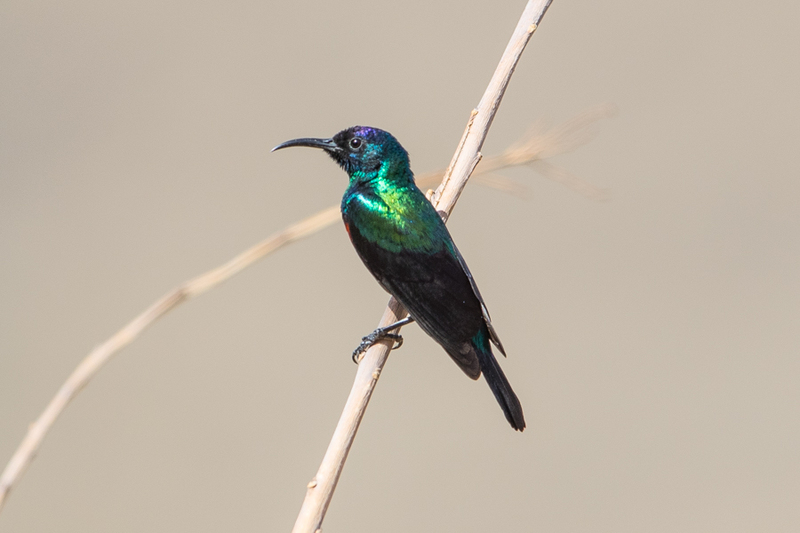 An adult Eurasian Spoonbill Platalea leucorodia was at Sabkhat Al Fasl 4 May. 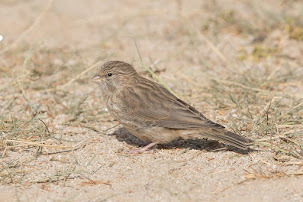 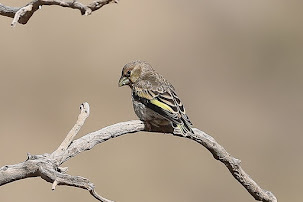 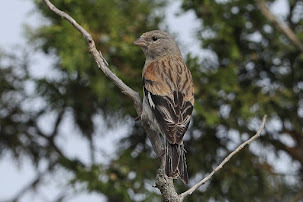 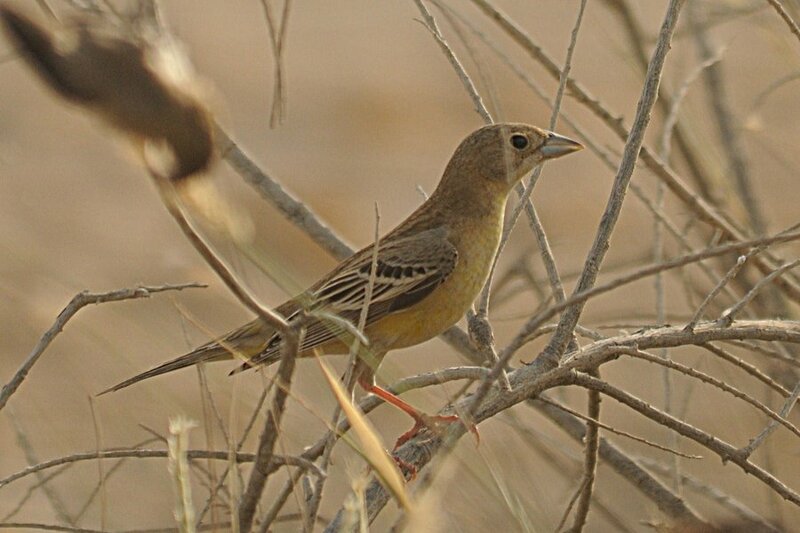 A female Black-headed Bunting Emberiza melanocephala was at Dhahran 8th & 9th May and an immature Black Stork Ciconia nigra at the same site 23rd May.